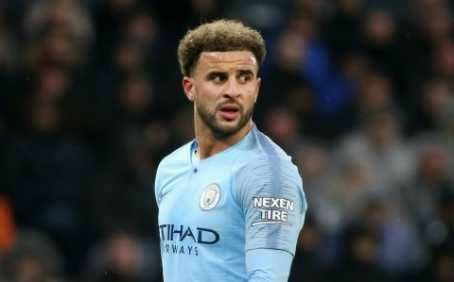 Manchester City defender Kyle Walker has deleted a tweet trolling Premier League title rivals Liverpool earlier today. Liverpool drew 1-1 against Leicester on Wednesday and moved five points ahead of City – who lost 2-1 Vs Newcastle. It meant that City fell just a point – rather than three – further behind Liverpool in the title race. 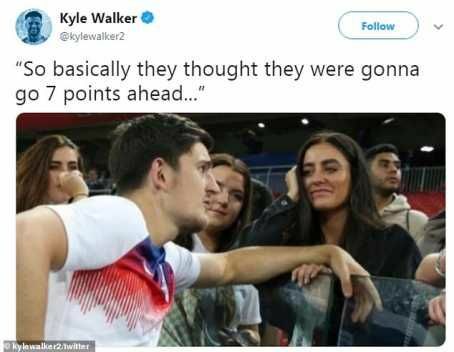 MySportDab report Walker quickly deleted the tweet but not before fans spotted what hehad done.